Llewellyn Lodge in located in a quit neighborhood of Lexington which puts you within walking distance of all the Lexington attractions. 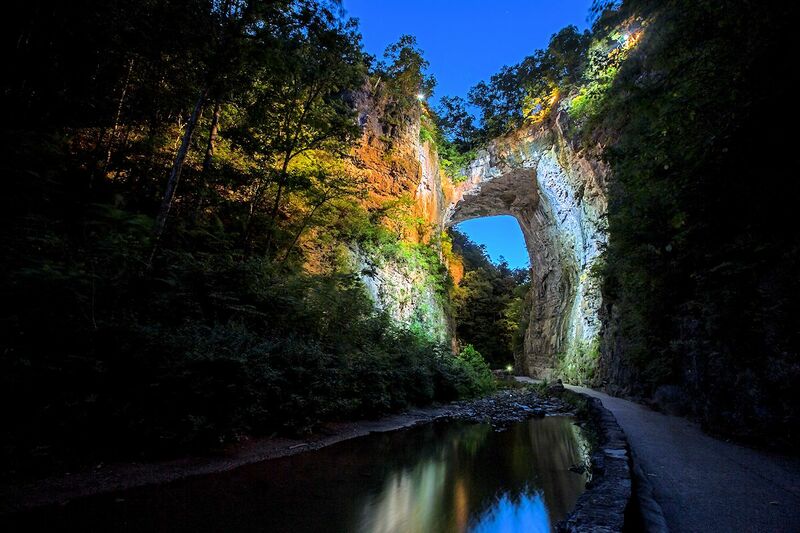 Natural Bridge State Park is minutes from the Lodge as well as many other attractions, wineries, breweries, shopping and much more. 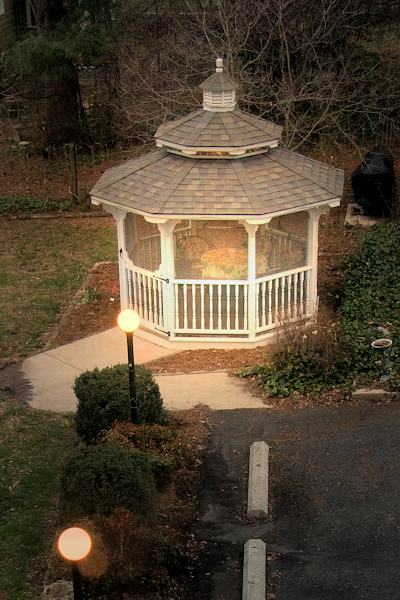 Washington and Lee is within walking distance from the inn as well as VMI (Virginia Military Institute). As well as being highly rated institutes of learning both are steeped in history and have on site museums. Llewellyn Lodge located in the heart of Historic Lexington Virginia and in one of the most beautiful areas of the Shenandoah Valley. To help with your journey we have put the following detailed information together. 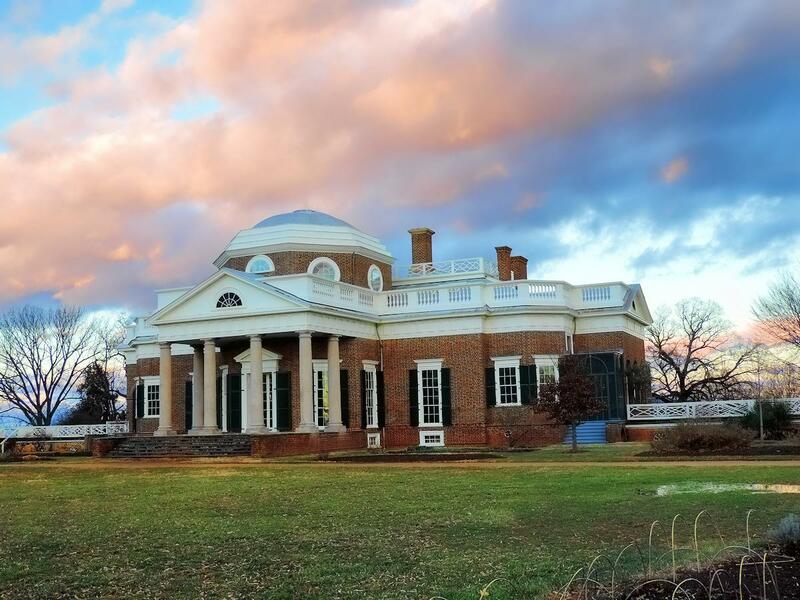 Whether you are in town or looking to visit one of the major local universities, visiting area historical sites and attractions, enjoying natures beauty, or wanting to enjoy outdoor activities then Lexington and the Southern Shenandoah Valley are the place. Making Llewellyn Lodge your visit headquarters will greatly enhance your time in the area. John is a native and can point you in the right direction. 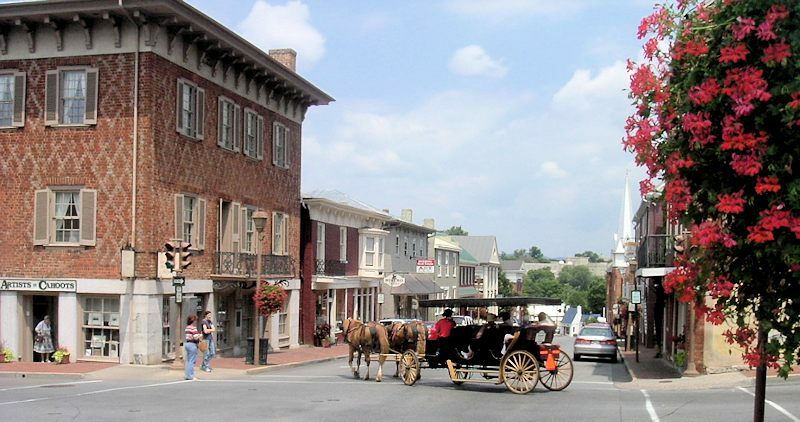 The inn is located in a residential neighborhood in Lexington and is within walking distance of most destinations in the town limits. Enjoy our information about colleges, historic sites, dining, shopping and more all within walking distance of the inn! 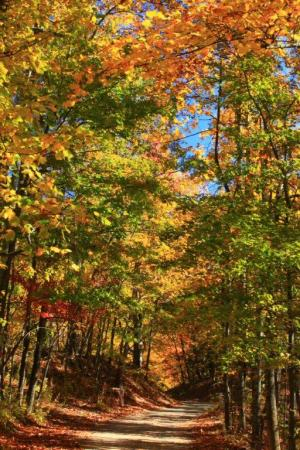 A short drive from Llewellyn Lodge will bring you to some great attractions like Natural Bridge, Lime Kiln Theatre, the Blue Ridge Parkway, wineries, antiques and a whole lot more. 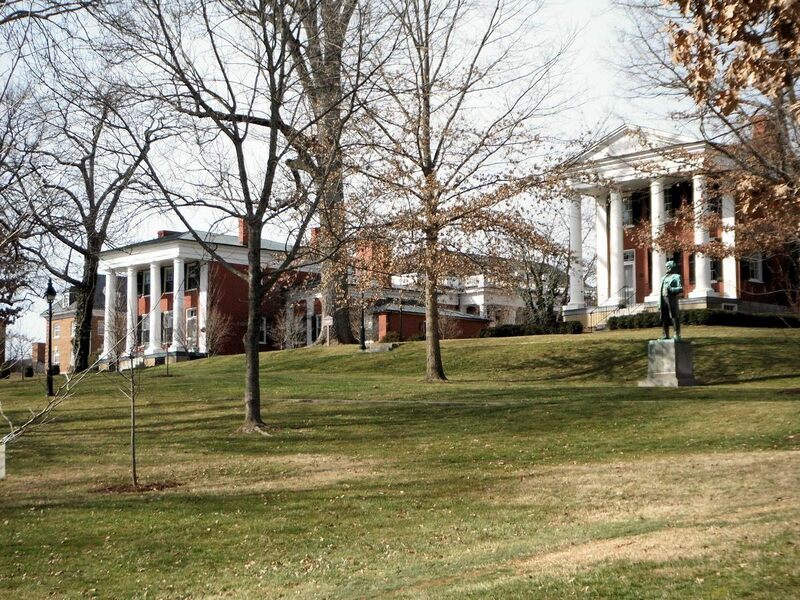 A closer look at the campuses of Washington and Lee University, VMI (Virginia Military Institute), both within walking distance of the inn, and Southern Virginia University. If you travel on 2 or 3 wheels we have several area adventures and great rides for you. Make Llewellyn Lodge you home base for outdoor adventures such as: fly fishing, hiking, biking, canoeing, kayaking, golfing or other activities. Your innkeeper John Roberts is the premier trout fly fishing guide for the area.